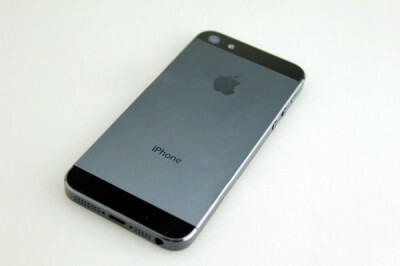 Just recently, on September 12th, Apple Inc finally presented its new anxiously expected iPhone 5. Millions of people all over the world were longing for the new model surfing the official release date which was not announced till latest time. All this brought many rumours about the release and the phone itself. Apple has not disappointed its fans and introduced a unique model which is undoubtedly going to make a revolution on the market. 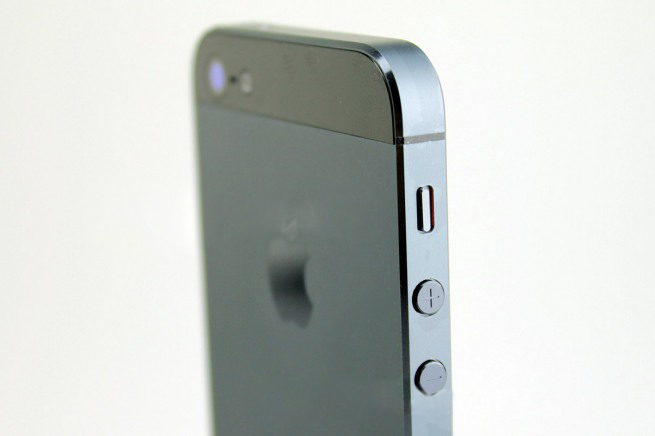 The main feature of the iPhone 5 is the support of the latest wireless technologies (4G connectivity). It is the first Apple phone with 4G. The developers guarantee that the transfer rate will be as high as 100 megabits per second which does not have any significant effect on the battery life. The battery of the new model is powerful and allows to work all day through without charging. The battery talk time over the 3G network is 8 hours, standby time - up to 225 hours, surfing in the Internet - 8 hours, Wi-Fi - 10 hours, video playback - up to 10 hours, music - up to 40 hours. This smartphone offers a larger screen (4-inch retina dispaly), an 8 MP iSight rear camera, a new A6 chip which is up to twice faster than the A5 chip. Display is not only larger but looks more vivid and colourful as well. Colour saturation has improved dramatically (44% better than before). The creators of new smartphone are proud of the 125mm high-definition Retina Display, now it's much more pleasant to surf in Internet, watch movies, look through pictures and of course to play games. Graphics is on much better level now so you can see even the smallest details in the games you play on phone. The device looks ultra slim, in fact iPhone 5 is the thinnest and lightest smartphone in the world, made entirely of aluminium and glass. The new model weighs 112 grams only. The width of the device has remained the same though. IPhone 5 has perfect proportions, due to its form it feels great in your hand and, more importantly, now it's much easier to handle it. You can easily type on keyboard using your thumb only. Still you have a larger canvas which allows you to see more of each web page or whatever you need. The quality of photos in low light has improved, the colours have become more saturated. 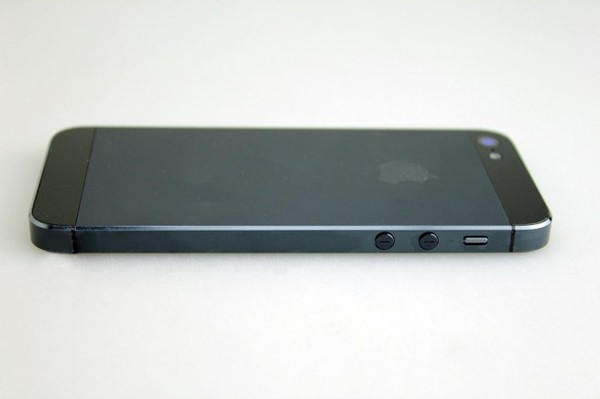 Regarding audio capabilities, iPhone 5 has six microphones, the speaker size is smaller than in previous version. The device has a new entry for the accessories. The new iPhone has improved antenna as well so is it is much nicer to listen to the its owners. 3.5 mm jack for headphones / headset has been shifted to the bottom of the phone. By the way, Apple has finally updated the headset. 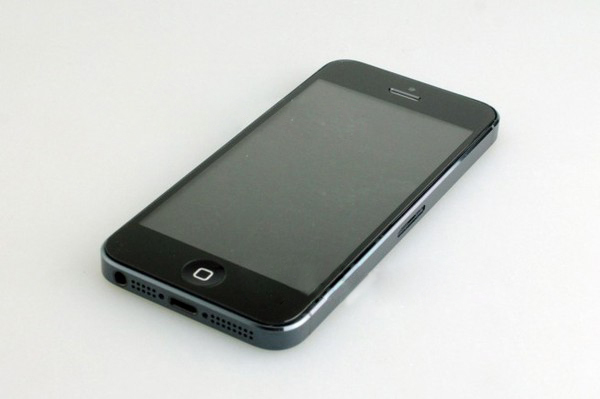 Besides, Apple Inc has provided new iPhone with the new operating system iOS 6. Annex Apple has a larger number of cities in 3D-projection, the system includes hundreds of millions of locations with detailed descriptions and lots of images. The new map system has a turn-based navigation, which warns you about rotation, scaling and calculates the distance. If you switch to the satellite, you can enjoy the magnificent panoramic view of the location. It also provides services for airline booking, exchanging photos with other smartphone owners, and a great diversity of other functions of the kind. The company offers 3 versions of the smartphone with different volume of built-in flash memory - 16, 32 and 64 GB. As for the prices, in the States IPhone 5 won't be more expensive than iPhone 4S - it will be around 700-750 dollars without contract for 16 GB model. The price with a two-year contract: $199 (16GB),$ 299 (32 GB), $399 (64GB). 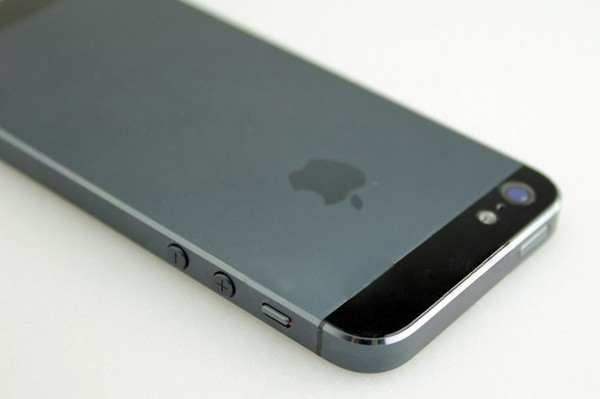 All this makes iPhone 5 the lightest, the fastest, the thinnest smartphone ever. The new Apple iPhone 5 is the best choice! If you still hesitate whether to buy it or not, just take a look at the facts. Within the last five years Apple has sold more than 244 million iPhones of different generations, which makes iPhone the most popular, as well as the most reliable and classy smartphone device on the market.